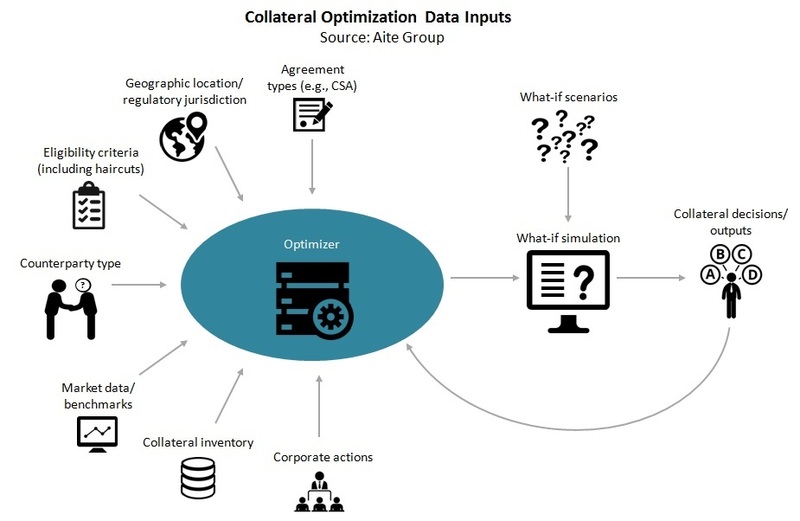 Collateral optimization may be a buzzword, but not everyone understands the concept. London, 25 November 2014 – Siloed technology infrastructures mean that most firms active in the capital markets lack a good handle on their inventory, making mobilization time-consuming and tedious. Collateral optimization, the efficient allocation of collateral costs in trading, could change all that, lowering costs and moving operational processes to real-time. Signs show that large swaps-market players, especially on the sell-side, are beginning to optimize. But how much is just hype? And will the industry follow? Based on Aite Group interviews conducted with 26 firms that have knowledge of collateral optimization, this report examines market perceptions of collateral optimization and assesses the relative maturity of collateral optimization practices within buy-side and sell-side firms. This 38-page Impact Report contains 24 figures. Clients of Aite Group's Institutional Securities & Investments service can download this report.